The Bridgegate Gallery shows a selection of European and British Contemporary Art, showcasing established artists and seeking out and promoting new talent. Prices range from £150 to £10,000 with the majority of work under £3,000. 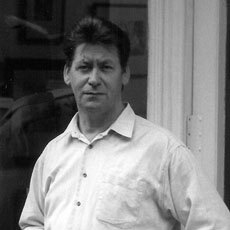 Bill Bellingham opened the Bridgegate Gallery in 1992 selling modern contemporary art and regularly exhibits work in London. 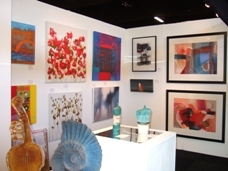 Since 1999 we have exhibited every October at the Affordable Art Fair in Battersea Park. The gallery has also appeared on Channel 4 with an exhibition of paintings by Geoff Price which portray the movement, colour and theatre of race day. We aim to bring together an eclectic range of work for our clients to choose from and we enjoy working with private and corporate clients to find the right works for their collections.